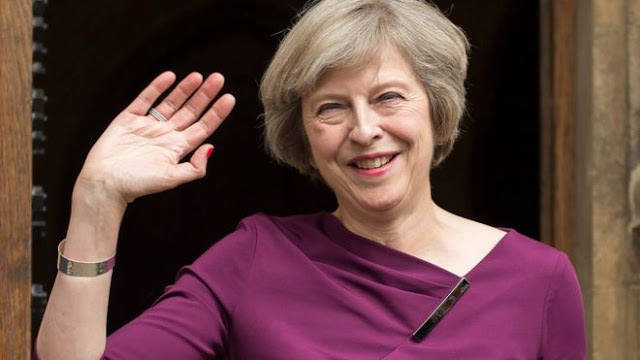 Theresa May is set to become the UK's next prime minister after Andrea Leadsom pulled out of the contest to become Conservative Party leader. She's expected to take over as the head of the government on Wednesday. 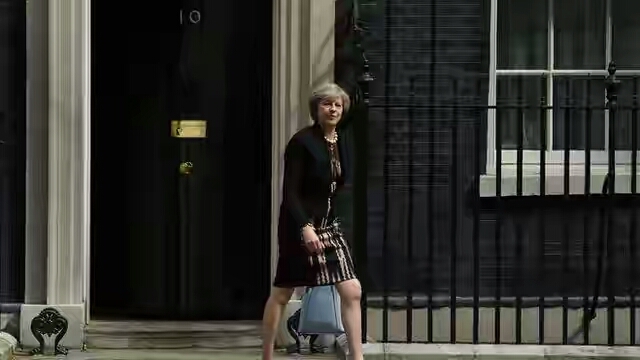 The 59-year-old politician will take over from David Cameron, who announced he would be stepping down from the job last month. Mrs May, who backed staying in the EU, has been home secretary since 2010. Mrs Leadsom, who campaigned to leave the EU, said the UK needed "strong and stable government" and that Mrs May was "ideally placed" to lead the country out of the European Union. Theresa is the MP for the area of Maidenhead in the south east of England. She's also the Home Secretary, which is a big job in the government. It means she is in charge of things like police, keeping the country safe and immigration. Theresa started in politics by stuffing envelopes at her local Conservative club. She studied geography at university and her first job was at the Bank of England. 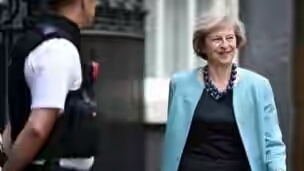 Mrs May will become the second female prime minister after Margaret Thatcher, who held the top job from 1979 to 1990. Usually the British prime minister gets chosen when there's a general election, which normally happens every five years. The next contest is set for 2020. Most adults in the UK can vote in it and usually the political party that gets the most Members of Parliament gets to have their leader become the new prime minister. But after Mr Cameron quit his job, the Conservative party was left to decide who the new prime minister of the UK would be. The Labour, Liberal Democrat and Green parties are now calling for another general election as soon as possible to let the British people decide who should be running the country.